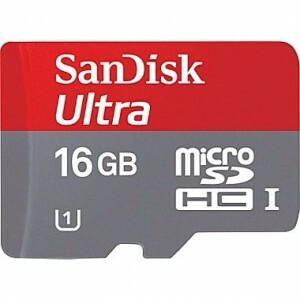 Best Buy has a Sandisk 16GB Ultra SDHC Card Sale for $5.99 with Free Shipping. Tax in most areas. Rated 4.8 out of 5 stars. $19.89+tax at amazon. This is a speedy name brand Class 10 card that should work with even the latest, fastest digital cameras and camcorders. Included adapter enables compatibility with most full-size SD and SDHC devices.